When it comes to working with a company, how have you approached having individual authors (content team) vs. one author (say the owner)? What happens when a company works at building multiple author rankings and then those individuals leave the company? Does the company’s content lose any ranking? When the company starts with new authors do those authors get some sort of boost from being associated with the other established authors? Is it better to give the author rank to the owner (ensuring that the authorship rank never leaves), and give the byline that appears on the website to the writer? But what happens if the individual writers are more active on Google+? 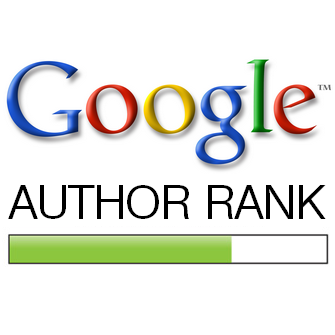 What about Author Rank and maiden names? If an author marries and changes her name, does the author and website loose the Author Rank if the website updates the appropriate rel tags? Other helpful Author Rank reading? Please share in the comments! See you Wednesday at 6:48am!